Battle-hardened soldier Maj. Gen. Kamal Gunaratne, who has shed his Army uniform which he wore for 35 years, yesterday urged political leaders of the country to maintain the hard-earned peace. 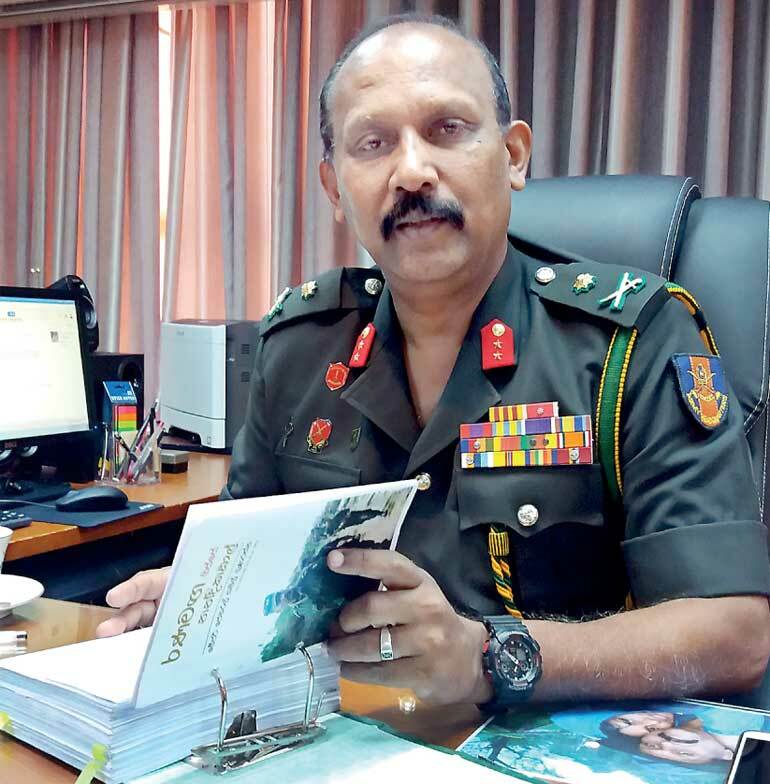 Maj. Gen. Gunaratne, who is credited for commanding his troops of the 53 Division to fight the 45-minute final battle of the Eelam IV war, which killed LTTE Leader Velupillai Prabhakaran and put the curtains down on the 30-year-long war against LTTE terrorism, will be launching his memoir ‘Road to Nandikadal’ today (6) at his alma mater, Ananda College. The LTTE had also suffered as it lost the leadership of Balraj, who died of a heart attack. 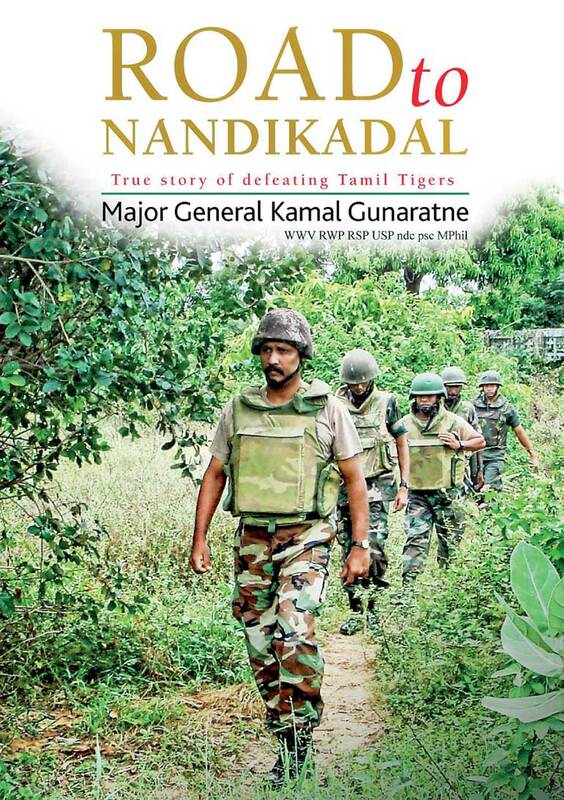 He was one of the best commanders of the LTTE. Then the LTTE lost Karuna Amman, who was also one of the best fighting commanders. The next best commander was Theepan, who fought till the fall of Puthukkudiyiruppu. The top leadership was strong and fought till the last few hours of the final battle.